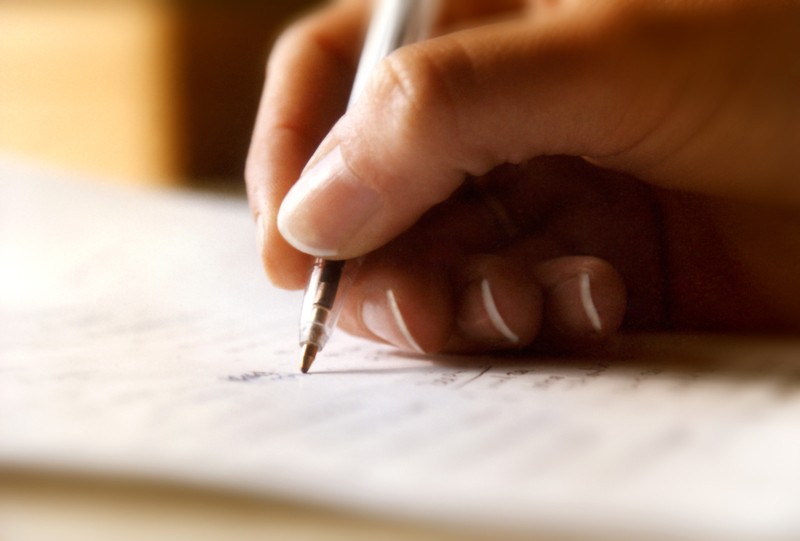 Your Freelance Writer | Affordable business plan writer offers FREE simple steps to write your own business plan. 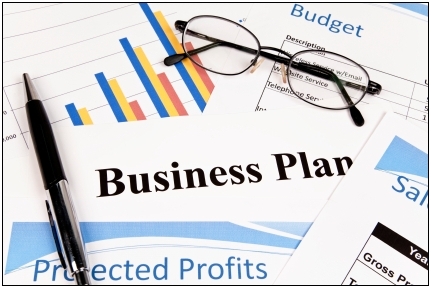 A successful business plan is a must for a new or existing business. Is the required business plan keeping you from your start up dreams? New entrepreneurs need affordable business plan options.